Rev. 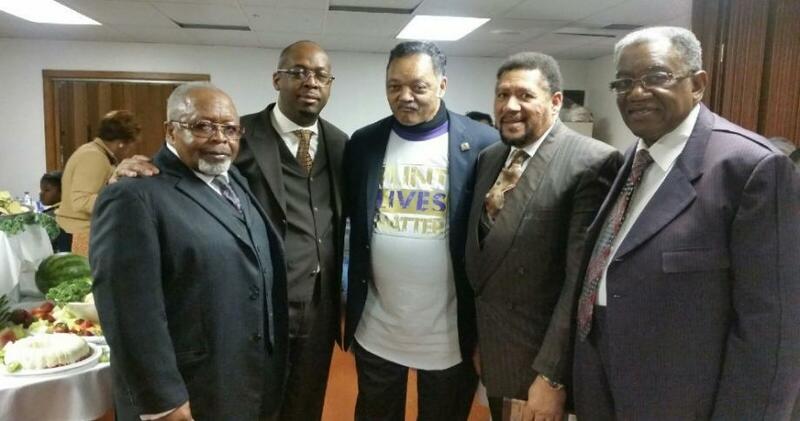 Gilbert Pickett Sr. along with Dr. Joe A. Bush, Dr. Lee Bernard, Dr. Homer Jamison and Rev. Jesse Jackson Sr., visited Flint, Michigan on Friday, February 19, 2016 to get a first-hand look at the devastation that has taken place regarding their water situation.